Verizon has officially announced plans for the rollout of their new VoLTE (voice over LTE) service. It’s not happening tomorrow or next week, though, so try to contain yourself. We are looking at time frames of “next few months” and “later this year.” In other words, it could be end of summer or in the fall or early winter or December. OK, so VoLTE is coming this year, but we still don’t know exactly when. Great. VoLTE, a service that that AT&T recently announced would go live on their network May 23, brings an HD Voice experience, including the “best voice quality available” for wireless calls. It also offers video calling options direct from contact lists and a feature that allows you to switch between video and voice calls instantly. When the service launches “later this year,” Verizon will have a “robust” set of handsets that can take advantage of it. 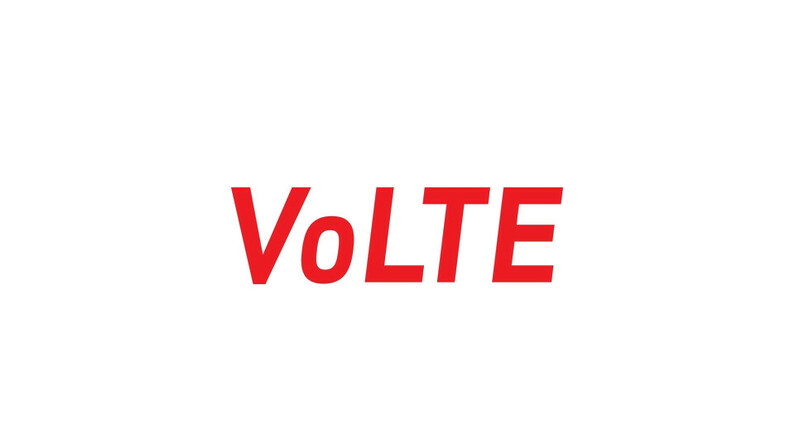 Some will have VoLTE support at the time of purchase, while other devices will receive updates enabling VoLTE support. Like with AT&T’s VoLTE service, both parties will have to be in a VoLTE area with a VoLTE-enabled phone in order to experience HD Voice. Verizon did mention that their VoLTE rollout would be nationwide, whereas AT&T is starting in select markets and then continuing to rollout slowly.